Adding a new coat of paint to any room is arguably the least expensive, easiest and yet most dramatic improvement one can make. However, done wrong and even something as innocuous as a single accent wall can become an annoying decor nightmare. Furthermore, even the best paint job will look cheap and unappealing if the drywall beneath it is anything less than flawless. 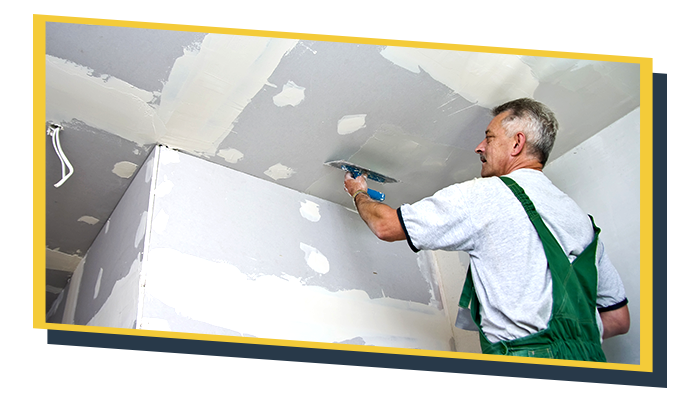 Though drywall installation and repair seem fairly straightforward, they actually require a skilled approach, a fine touch and a keen eye for detail. 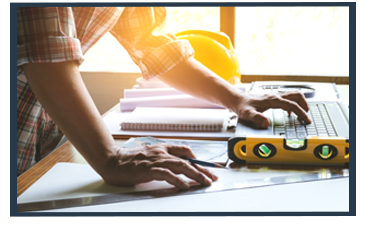 With years of construction experience affecting everything we do, we perform drywall and interior paint projects with the expertise and know-how needed for superior results. Whether you need extensive drywall installed as part of an interior renovation or just repair to a damaged area, our process ensures flawless results every time. When it comes to the look of your interior walls, perfection is key. By taking the time to properly prepare drywall, adding the right texture and carefully hiding seams, we strive to give you walls that are as close to perfect as humanly possible. 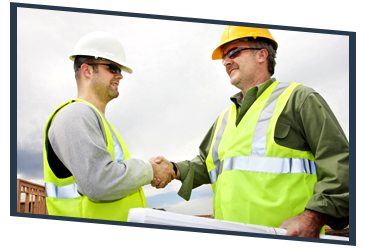 Using only high-quality building materials, we never compromise your satisfaction. 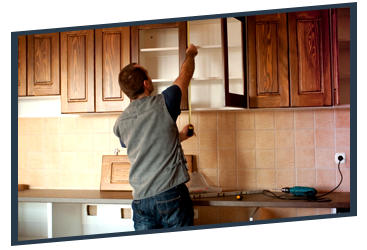 Instead, we choose to invest our time and effort in order to guarantee superior workmanship along every step of your home improvement project. 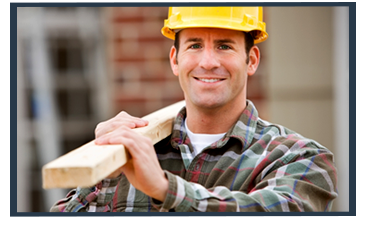 Find out what happens when we combine unparalleled skill with superior care, and schedule your next drywall or painting project with Tri-Star Builders now.